Particle morphology refers to its form, shape, and its physiochemical or biochemical structure. Analysing particle shape and morphology can provide significant insights into the characteristics of a material and its practical applications, as well as its genesis. There are numerous applications for the observation of particle shape and morphology, including the assessment of drug efficacy and quality control of industrial surface treatments. The FlowCAM series of particle counters is equipped to perform particle shape and morphology analysis, with additional parameter considerations for application-specific purposes. 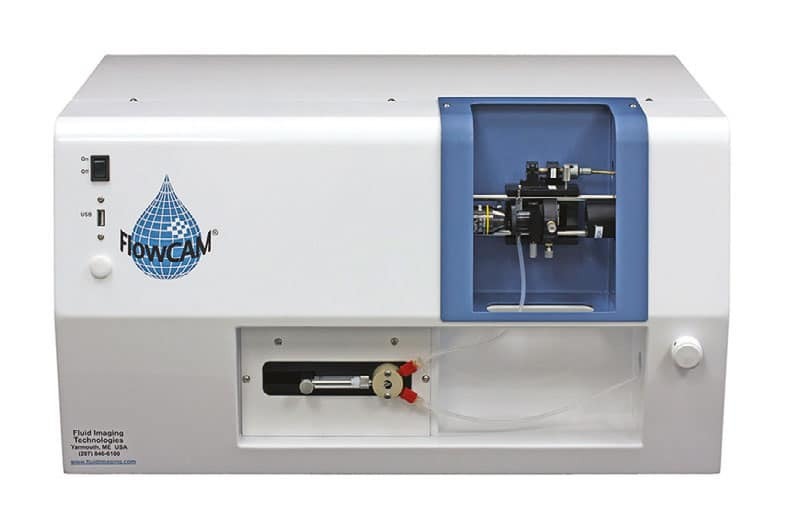 Sub-visible proteins of below 10 micrometers (μm) can be quantified using the FlowCAM Biologics, while larger particles of between 50 µm – 5000 µm can be morphologically measured using the FlowCAM Macro. At Meritics, we provide Laboratory Analysis using the Fluid Imaging range of particle shape analysers which all use Dynamic Imaging. Contact us for a quote or to discuss your particle shaping needs.